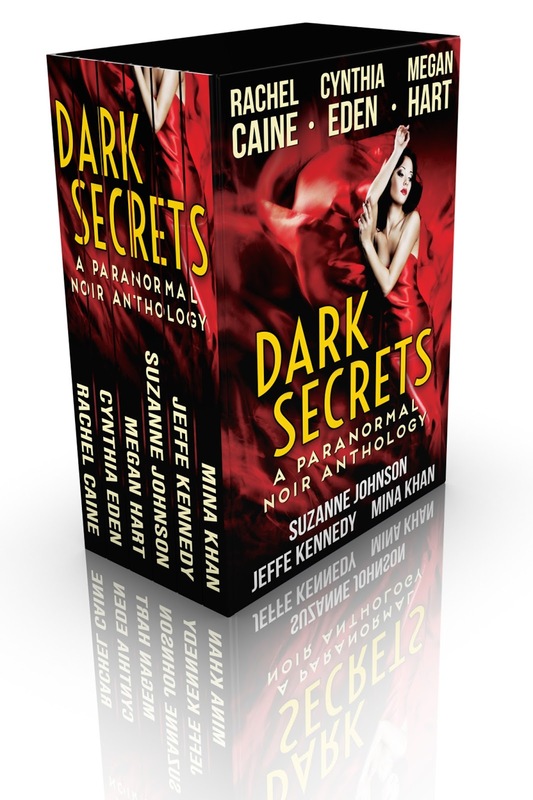 Stories By Mina Khan: Sunday Snippet and Goodreads #Giveaway! Sunday Snippet and Goodreads #Giveaway! 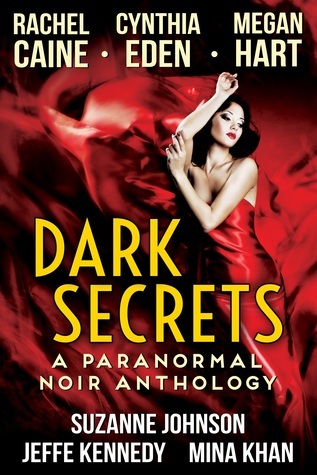 Here's Sunday Snippet from DARK SECRETS: A Paranormal Noir Anthology for your reading pleasure and a Goodreads giveaway! OR you can enter for a chance to win 1 of 2 lovely paperbacks! Giveaway ends October 31, 2015. Its really nice book for reading because this book stories was full of fun and tell us about culture thanks for share it statement of purpose nursing .